‘Baahubali -The Beginning,’ the epic film that stood as a money spinner across several international territories, is doing its magic in China as well. Last weekend, ‘Baahubali’ was released in China in over 5,000 screens. The Indian epic film had a decent start at the box office by debuting at 9th Position in the Top 10 films at Chinese Box Office. The film collected Rs 3.9 crore ($600K) in Opening Weekend, and it is expected to pick up from here on owing to good word of mouth. China is a huge market, but Indian films have hardly made any impact in this territory. Aamir Khan’s ‘PK’ is the only film to have done stellar business in this territory. Baahubali may not touch PK but has the ability to make an impact for sure. 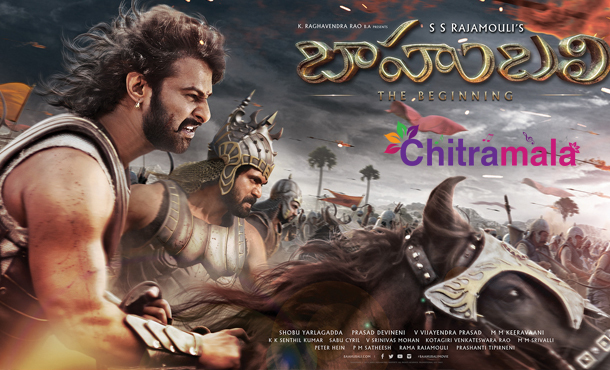 Currently, Climax shooting of ‘Baahubali – The Conclusion’ is undergoing at the Ramoji Film City in Hyderabad.